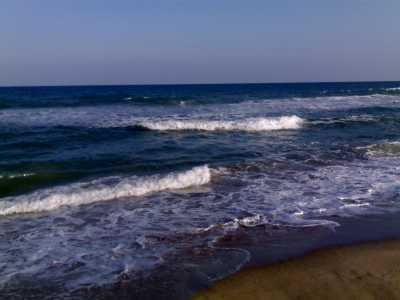 Pondicherry is a union teritory, which lies within the state of Tamil Nadu.The inherent ambience of Pondicherry, becomes most evident in the oldest part of the town, which flanks the seashore boulevard. 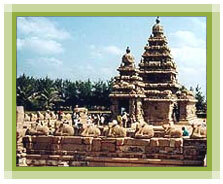 The French ruled this territory for 300 years, Pondicherry is a living monument of French Culture in India. 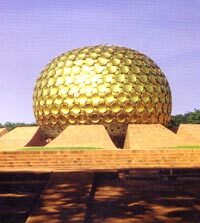 The Aurobindo Ashram and 'Auroville' the international township are famous all over the world. 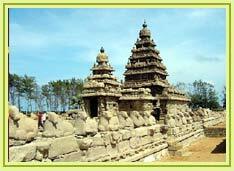 Being a small and quiet enclave of Tamil Nadu, it has imbibed the Tamilian culture. Apart from the charming atmosphere, excellent restaurants and cheap beer, what attracts most travellers to Pondicherry is the Sri Aurobindo Ashram and its offshoot, Auroville, 10 km outside town. 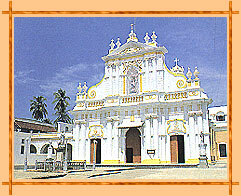 The ashram, founded by Sri Aurobindo in the year 1926, has brought international reputation to this coastal town. 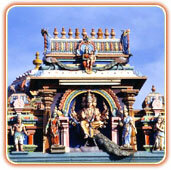 The ashram, the spiritual tenets of which combine yoga and modern science is quite popular within India and abroad. 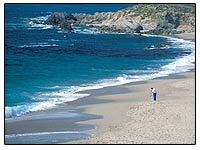 Best Season : Throughout the year (preferably October to March). Botanical Gardens, Eglise De Sacre Coeur De Jesus, The Promenade, Govt. 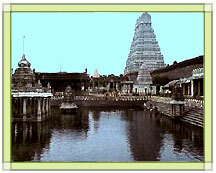 Park, Manakula Vinayagar Temple, Roman Rolland Library, Sri Aurobindo Ashram, French Institute , Museums & Art Galleries. 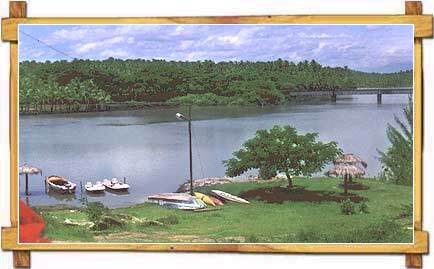 Auroville- 10 kms, Arikamedu- 10 kms, Chunnambar Boat House- 8 kms, Mailam- 45 kms, Mandagapattu- 50 kms, Ousteri Lake- 15 kms. 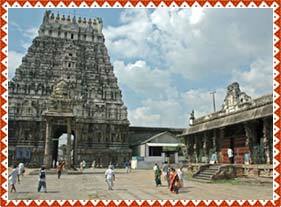 By Air : The nearest airport is Madras- 160 kms. Domestic Airport at Pondicherry. By Rail : Villupuram- 32 kms connected directly to Madras.